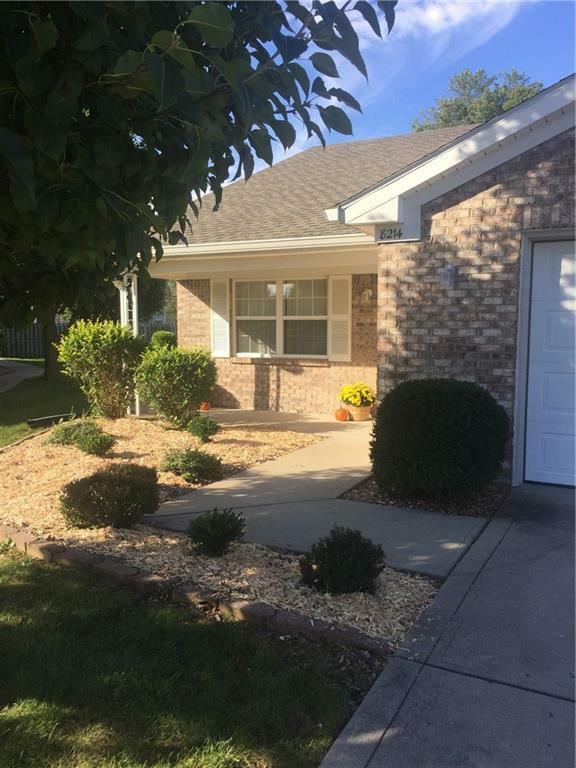 Great 2 bedroom, 2 bath patio home located in Bentley Farms, a 55+ community. Enjoy a cozy fire in the great room with vaulted ceilings. Adjoining sunroom and dining room areas provide plenty of additional living space. Located on ideal corner lot. 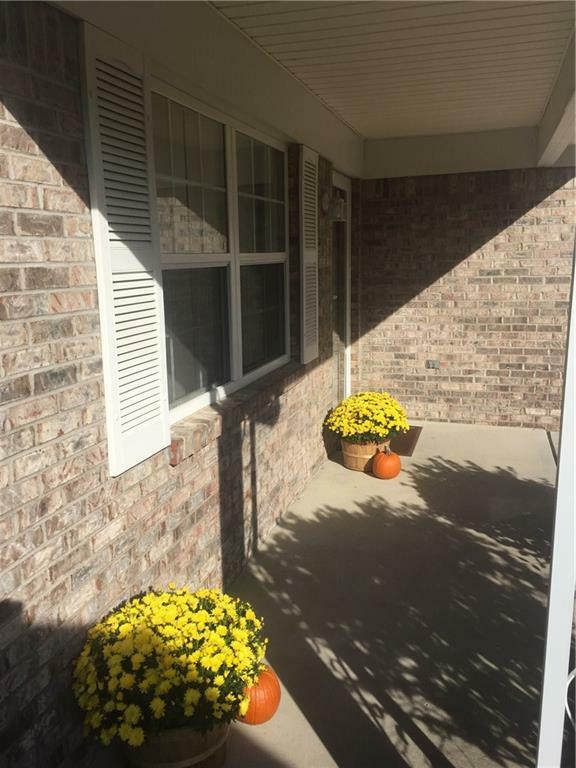 Enjoy the outdoors from the enclosed patio, quiet rear porch or covered front porch. 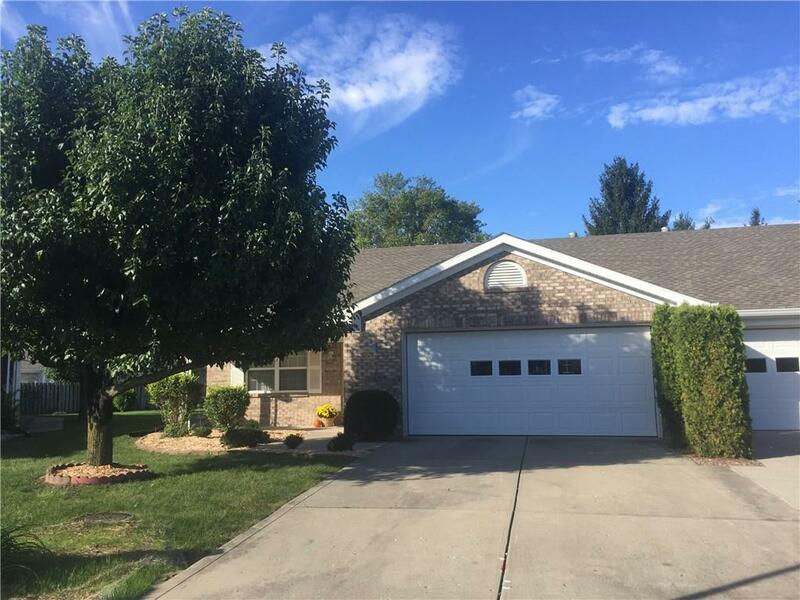 Spacious master bedroom includes walk-in closet and private, full bath. New carpet throughout, as well as new tile flooring in bathrooms. All appliance included. HOA covers lawn care and snow removal. Move in Ready! 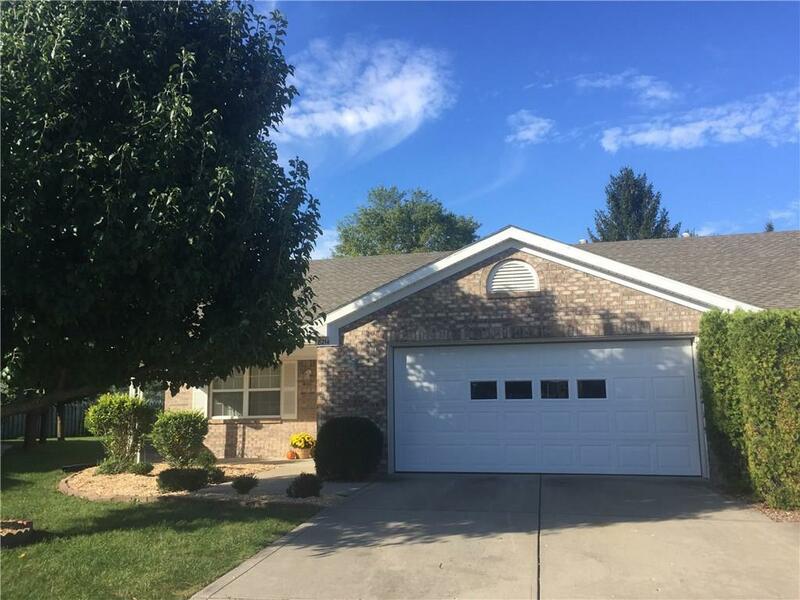 Listing provided courtesy of United Real Estate Indpls. © 2019 Metropolitan Indianapolis Board of REALTORS®. Information Deemed Reliable But Not Guaranteed.